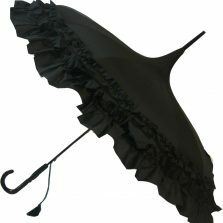 Vintage Umbrellas and Parasols - Page 2 of 3 - see our classic and retro designs! 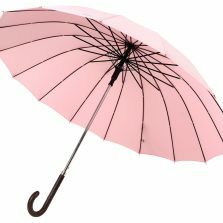 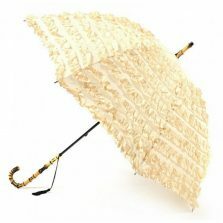 Seeking vintage umbrellas? 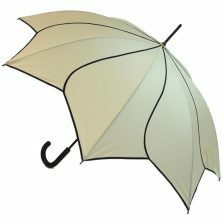 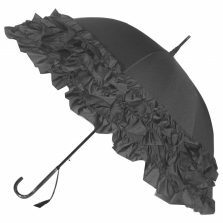 Are you looking for something a bit special - one of those classic, vintage umbrellas that you've seen in one of those old black and white movies perhaps? 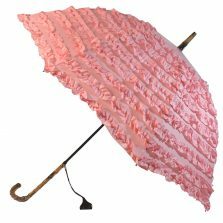 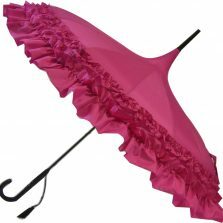 Or some frilly "ooh la la" burlesque umbrellas? 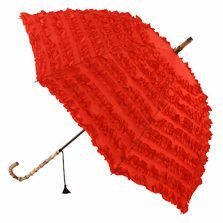 Or something a bit retro? 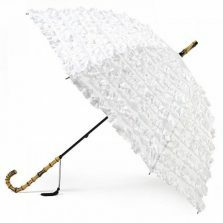 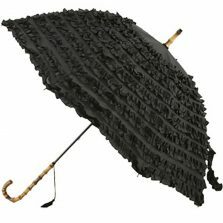 Whether you're looking for a vintage parasol with lace or with frills, or a retro-looking vintage umbrella. 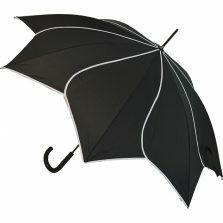 We're sure to have something to suit you. 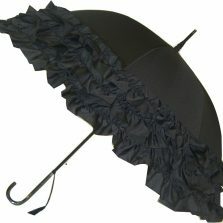 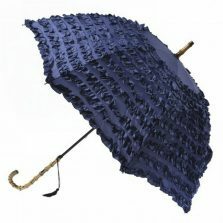 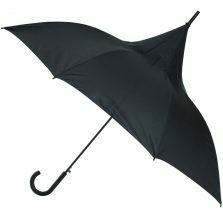 Our vintage umbrellas are actually becoming very popular! 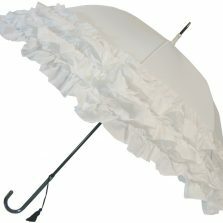 "They don't make 'em like they used to" - how often do you hear people say that? 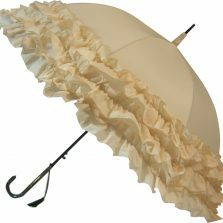 Vintage parasols are really starting to make something of a comeback. 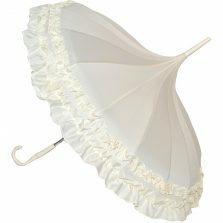 Well, here at UH, we've lined up a wonderful vintage parasol collection below for you to browse through. 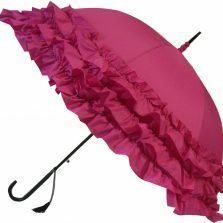 Lace, frills, ruffles, pagoda styles, polka dots, velvet, satin, Victorian, Edwardian, 1920's, 1930's, 1950's, Rock-a-Billy, even retro 1960's or 1970's ... reminiscent of a bygone era but with the benefit of modern materials and technology. 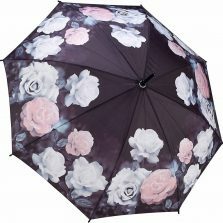 With over 1000+ designs to choose from, if you can't find what you're looking for here, be sure to check out the rest of our beautiful brollies! 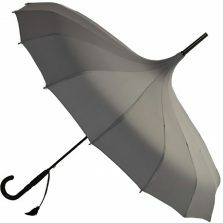 Browse at your leisure and enjoy!